Buy Dry Type Small Garlic Peeling Machine Without Damage Garlic - Jinan Joysun Machinery Co., Ltd.
Small garlic peeling machine is developed successfully based on the deep processing of garlic for many years, the production power of garlic peeling machine is air compressor. Small garlic peeling machine peels the garlic by electric and air control. It not only can reduce the manual labor, but also not undermine the quality of the garlic. 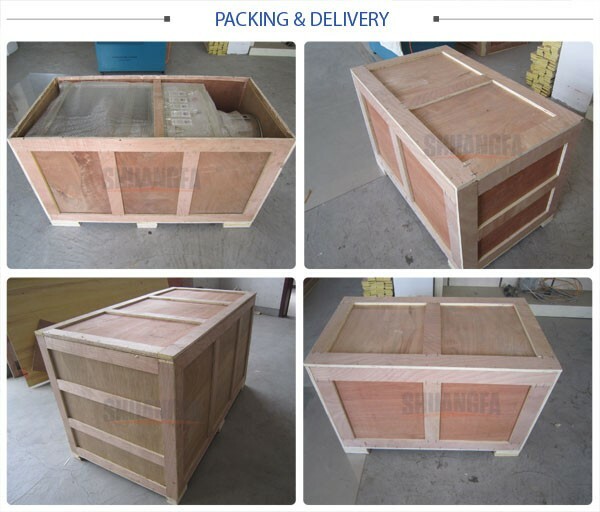 1, Small garlic peeling machine uses a specially designed peeling principle, during the peeling process, garlic completely doesn’t touch the blade, so we can ensure the garlic without damage, and there is smooth surface, no pollution etc. 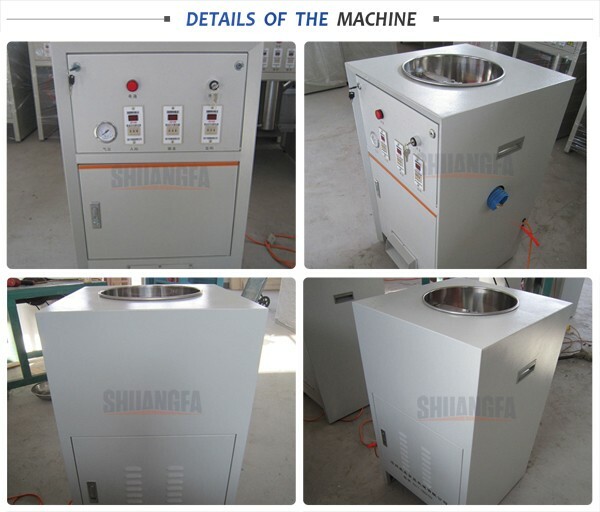 2, Small garlic peeling machine has the features of fully automatic operation, utility, energy saving, small volume, high production efficiency, easy to clean and repair and low failure rate. 3, Small garlic peeling machine has automatic guide device, garlic skin removed from the garlic full automatic. 1, Garlic peeling rate of small garlic peeling machine is above 95%. 2, Garlic peeling machine is matched with air compressor. No need water, energy saving and environment friendly. 3. The small garlic peeling machine does not damage the garlic, smooth surface, prolong the skinless garlic storage time. 4. Small garlic peeling machine can process different sizes of garlic. 5. Compact structure, saving space. 6. Stable performance, practical, safe and easy to operate, easy maintenance. 7. Low consumption and low noise. 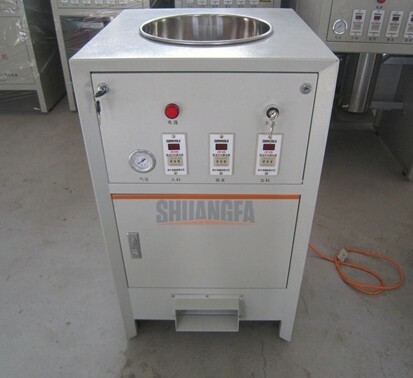 This dry type small garlic peeling machine is widely used in restaurants, hotels and other vegetable pre-cleaning and processing for garlic, chestnut, onion, and cashew nut etc. Write details of your inquiry below, click "Send" Now!! Free manual is waiting for you!